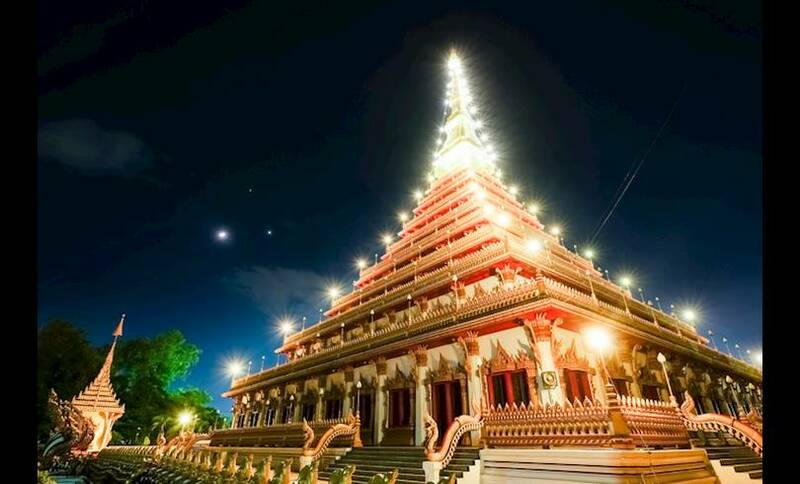 Located in the heart of Isaan, the city of Khon Kaen is the political and commercial centre of North East Thailand. A relatively modern city, it’s a large university town and central transport hub. 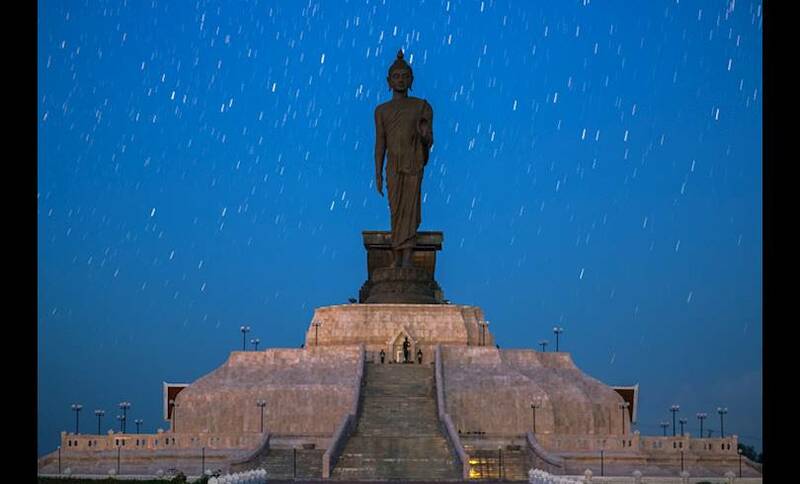 Khon Kaen is an interesting mix of traditional Isaan culture alongside wealthy western influences, with large markets and street stalls next to flashy shopping malls. There’s an excellent selection of classy hotels and swanky restaurants, and a beautiful modern temple. The region is renowned for its high-quality, hand-woven Mudmee silk, crafted in nearby Chonnabot and the Phu Wiang National Park, where archaeologists have uncovered some of the oldest dinosaur remains in the world. Khan Kaen is also a great place to experience life in a bustling, non-touristy Thai city.